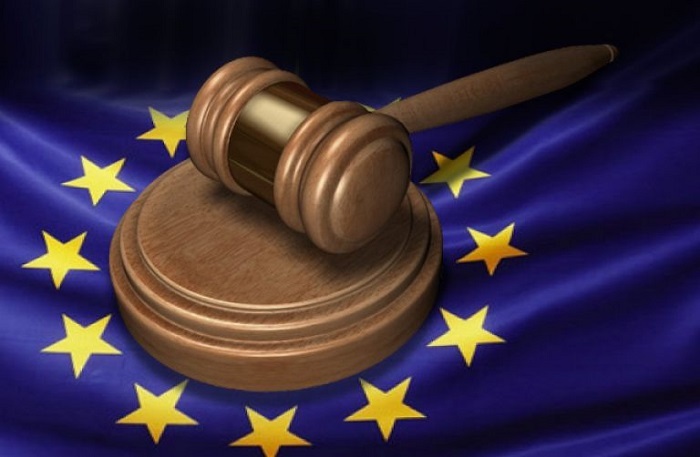 20 member states of the European Union have agreed to establish the European Public Prosecutor’s Office (EPPO), an independent Union body with the authority to investigate and prosecute EU-fraud and other crimes affecting the Union’s financial interests, reports index.hu. Hungary already indicated that it will not support the establishment of such a body. The idea of the EPPO was also rejected by Denmark, Poland, Malta, the United Kingdom, Sweden and Ireland, but these abstaining countries will have the opportunity to join the initiative later. Jávor added that it is understandable from Prime Minister Viktor Orbán’s point of view why Hungary is staying away from the EPPO. However, a rumored proposal that would make participating in the EPPO obligatory for member states in order to apply for EU grants could soon become a reality. Indeed, European Commissioner for Justice Věra Jourová raised the idea of making EU grant payments dependent on EPPO membership at a press conference on Thursday. There has been an ongoing debate about the necessity of the EPPO for years. One of the common points against it is that the establishment of an EU Prosecutor’s Office would weaken already existing EU bodies with similar authority, such as Eurojust and the European Anti-Fraud Office (OLAF), a view shared by Hungarian Minister of Justice László Trócsányi. However, the EPPO will have much stronger authority than the existing EU authorities, at least in the participating countries, as it will be able to start cross-border investigations without the obligatory coordination between the Justice Departments of the member states, and will have the authority to prosecute offenders in the courts of the member states.